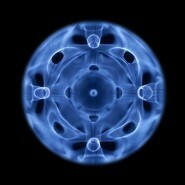 I am engaged in primary cymatics research as a scientist and engineer for Sonic Age America and Sonic Age UK. 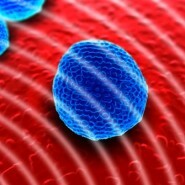 Cymatics – the trigger for life? 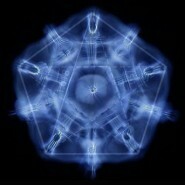 Welcome to the new community home of Cymatics. 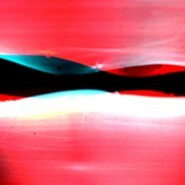 This site is dedicated to collating, sharing and discussing cymatic research and application. 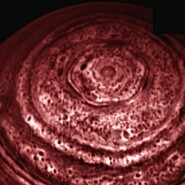 Cymatics is an example of hidden nature. Beauty and meaning that we now can access. 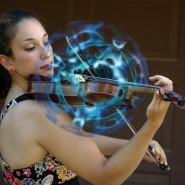 The exploration of cymatics allows us to connect with and learn more about the world around us. This site is the result of a collaboration between Evan Grant of seeper.com, Robin McNicholas and Rob Slater of Flat-e.com. 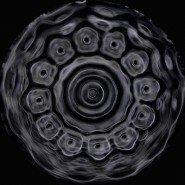 We are now working in collaboration with John Stuart Reid of cymascope.com, in developing this site and building an interactive installation, that allows people to engage with and control cymatics.